As a top Provider of Invisalign®, Parks Orthodontics offers the highest level of Invisalign® case experience. 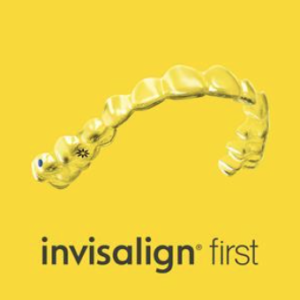 We look forward to offering our Phase 1 patients the same great benefits of Invisalign® technology. Call 757-874-6655 today or request an appointment online for a complimentary Invisalign® First smile assessment.